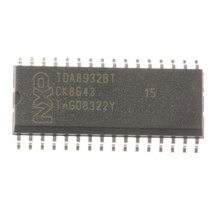 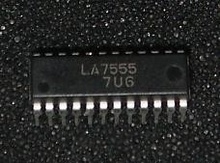 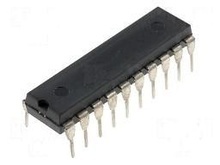 VIF-SIF TVC VTR Monolitic Linear IC, SDIP30, equivalent: A7520 A7520N KA2919 Samsung LA7520 Sanyo. 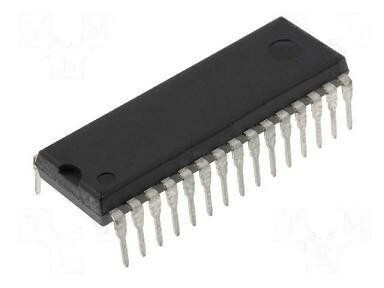 IF Signal Processing (VIF+SIF), SDIP24. IF Signal-Processing (VIF+SIF) TV/VCR, SDIP24. 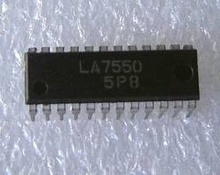 Super-split PLLII VIF and SIF IF Signal Procesor for TV, SDIP24. 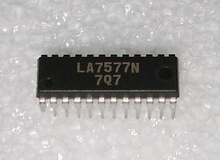 VIF-SIF-AGC IC Monolitic Linear for TVC/VTR, DIP20, equivalent: A7530 A7530N KA292 LA7530.